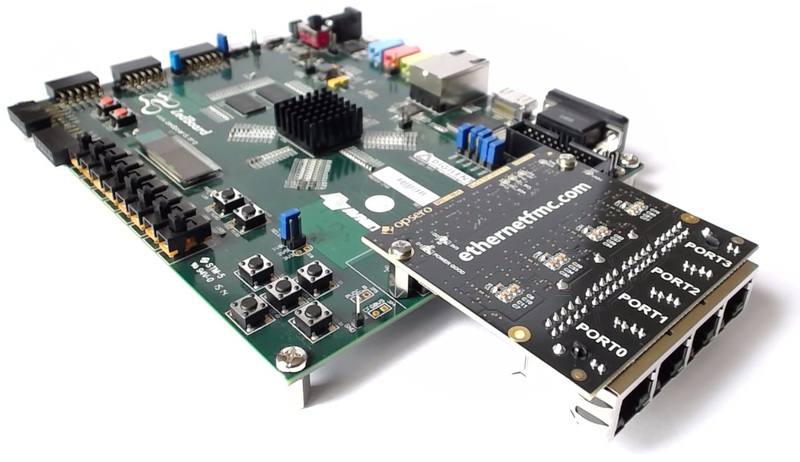 This model is mechanically compatible with carriers that allow the FMC to extend over the edge of the PCB, such as the ZedBoard and the Xilinx evaluation boards. This model has the benefit of supporting more carriers than the standard model. 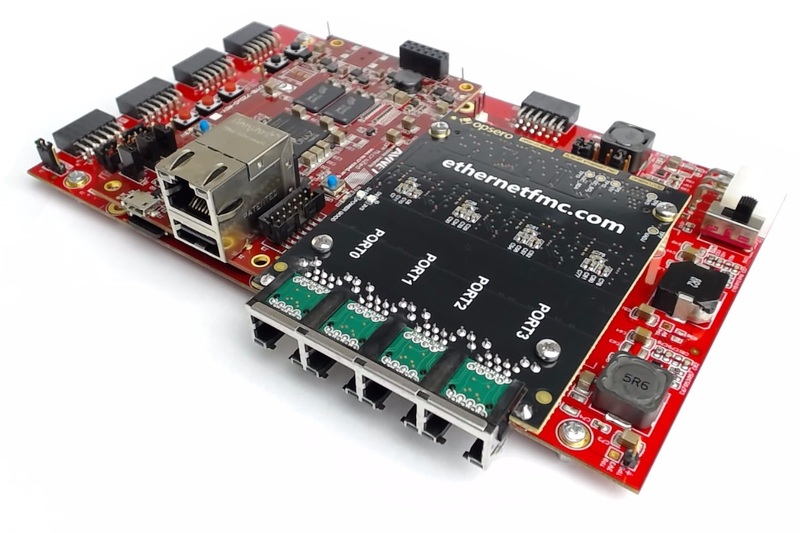 It can be used on the ZedBoard and Xilinx Series-7 Eval boards, and also carriers that extend the length of the FMC, such as the MicroZed FMC carrier.